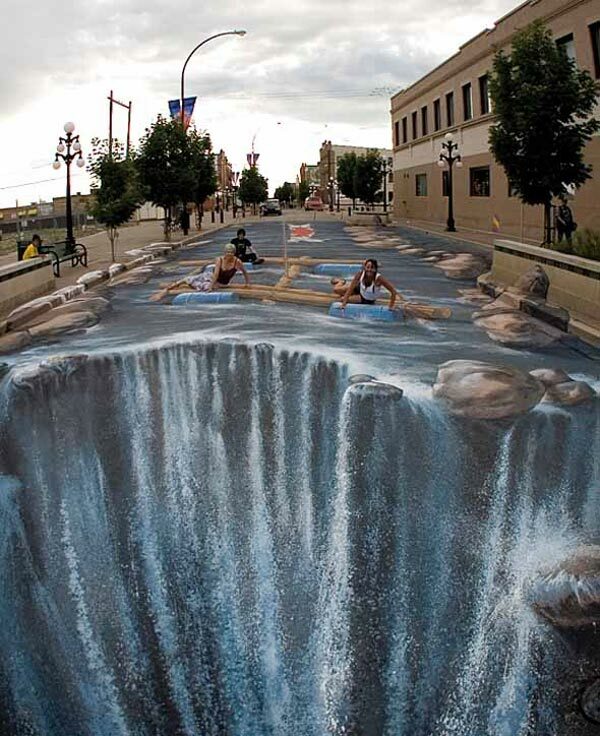 You will find this blog post an amazing and unbelievable one. 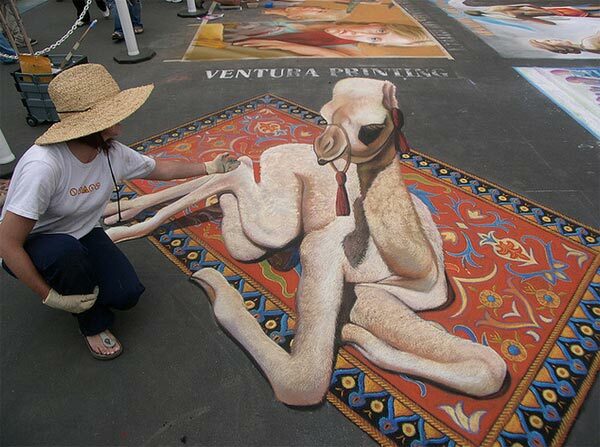 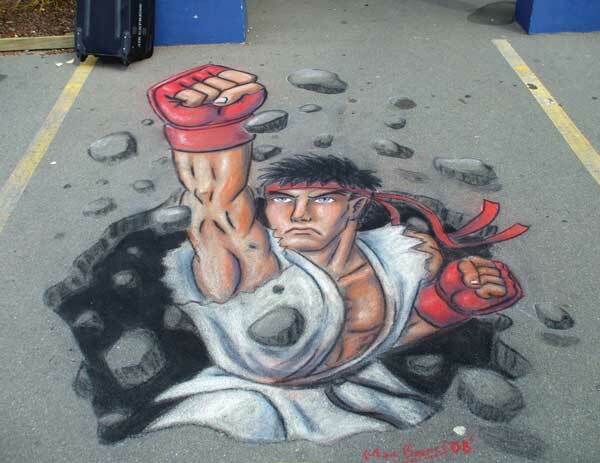 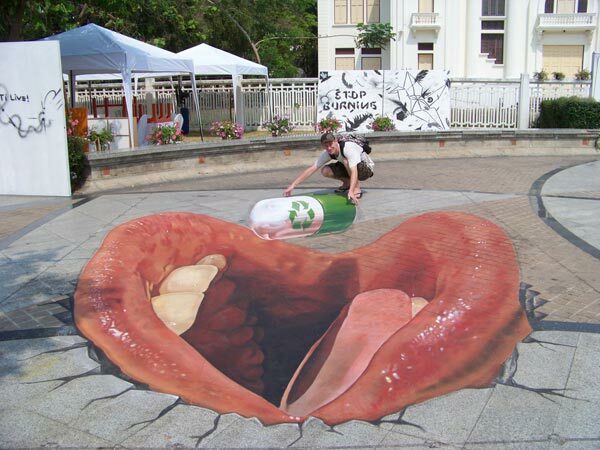 It is all about the art paintings expertly made in the streets. 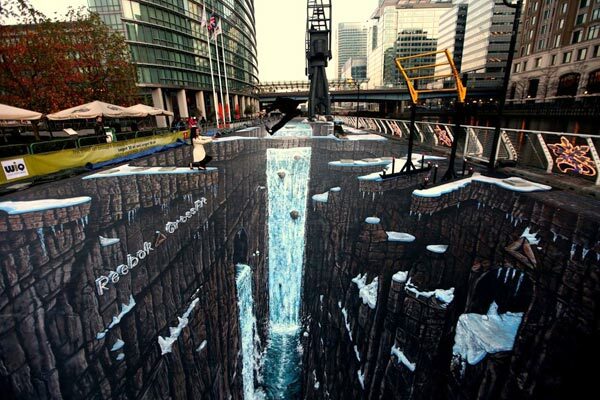 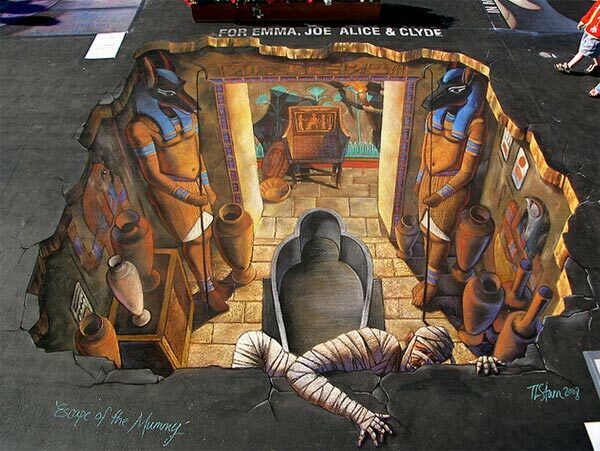 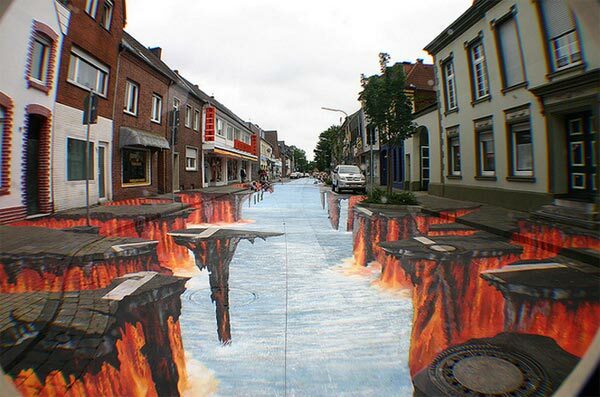 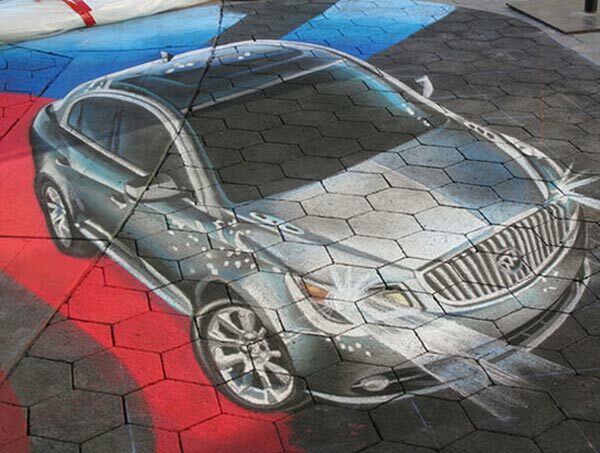 To make a street look eye catchy and a complete distraction; streets are painted brilliantly in an innovative way. 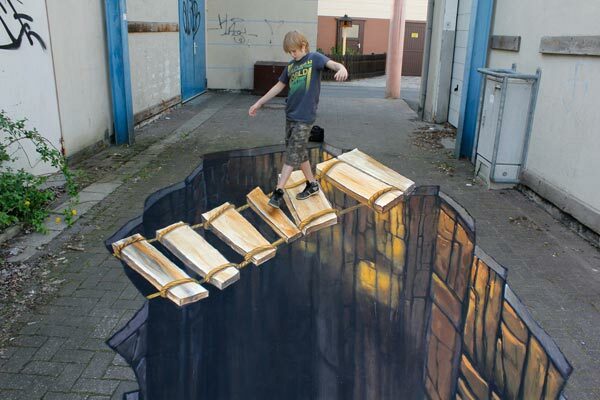 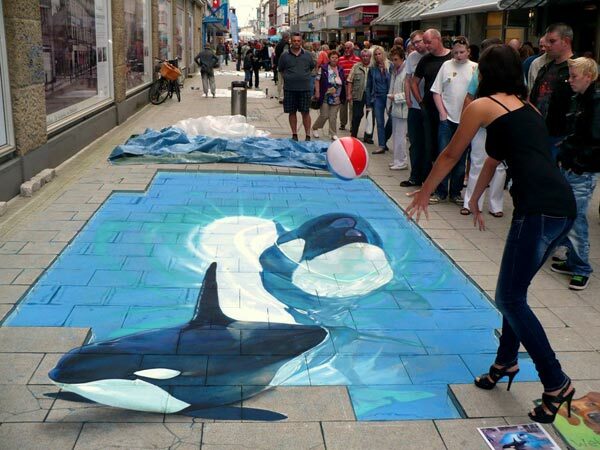 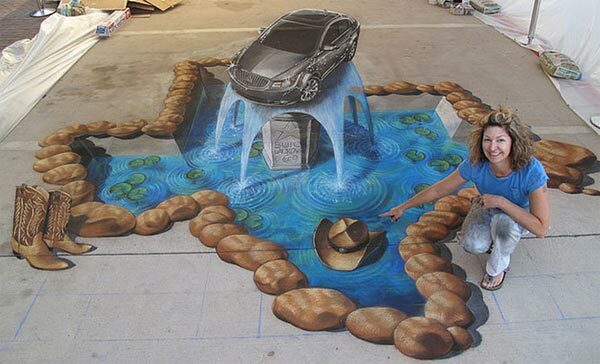 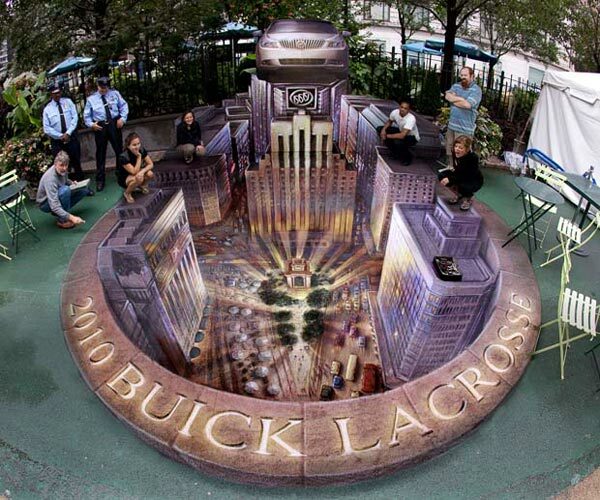 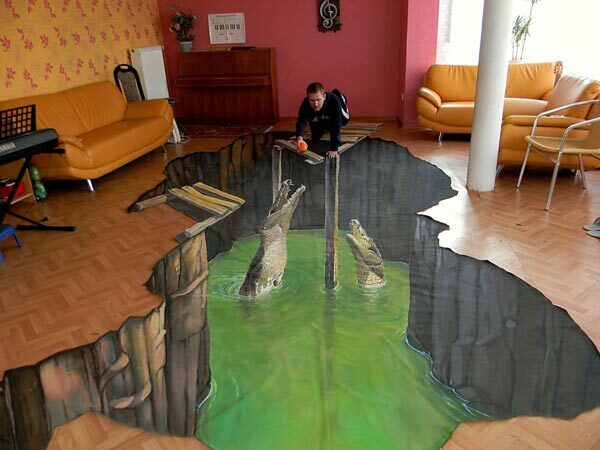 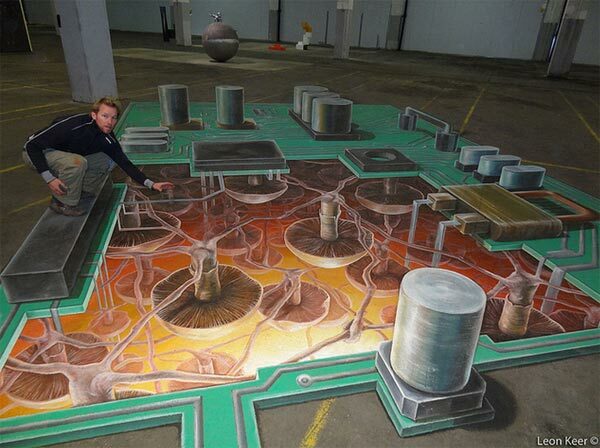 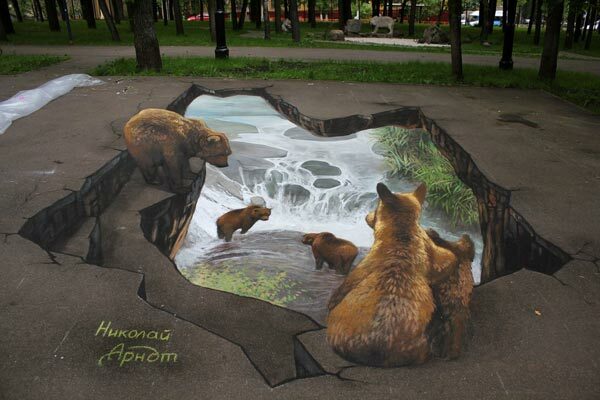 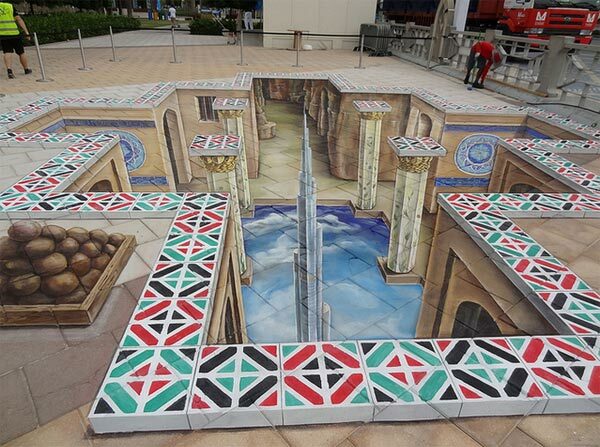 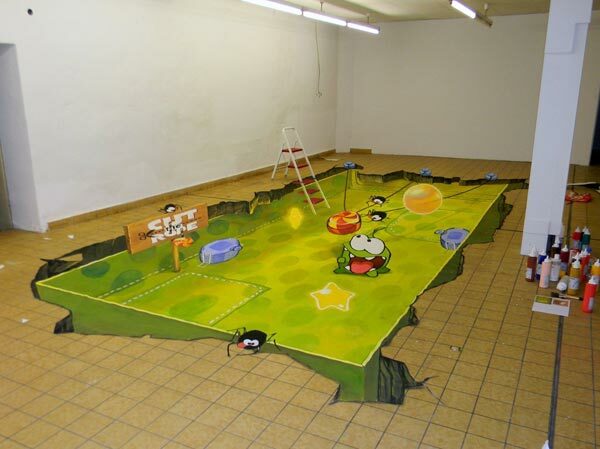 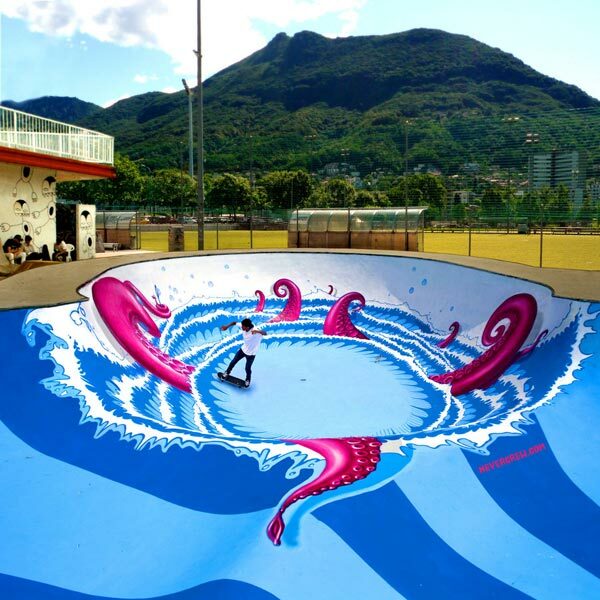 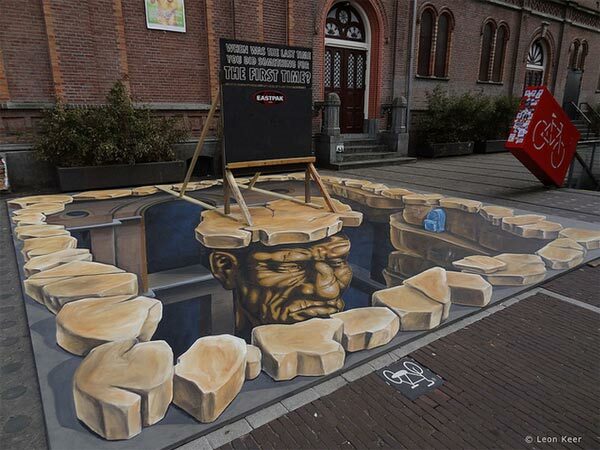 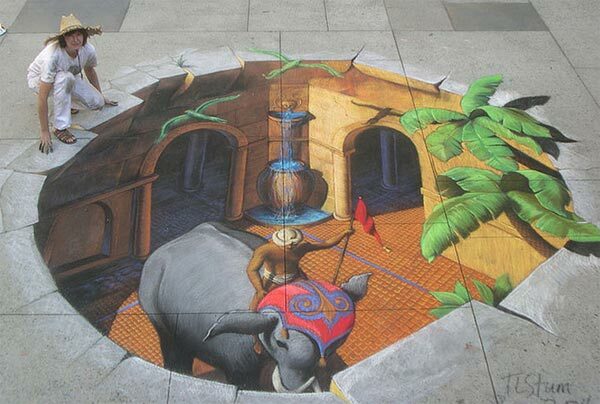 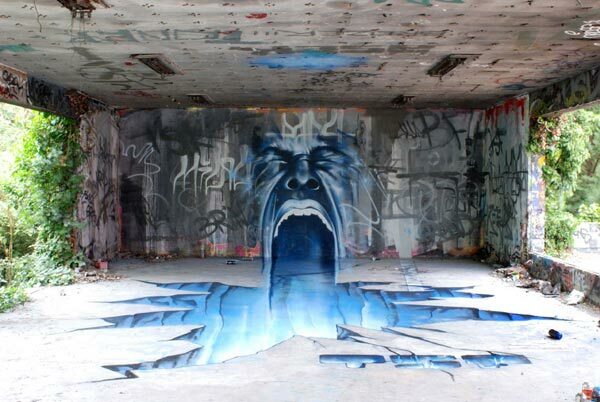 3D Street Art Paintings look fantasizing and wonderful. 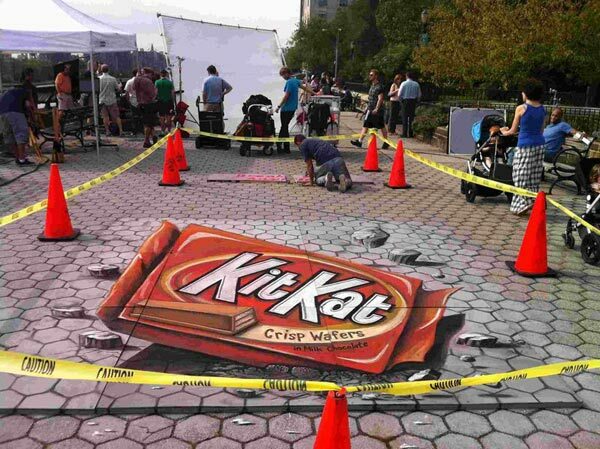 Suitable and very suitable colors are used to boost the effect of the paintings embossed in the streets to give a real look of the unreal. 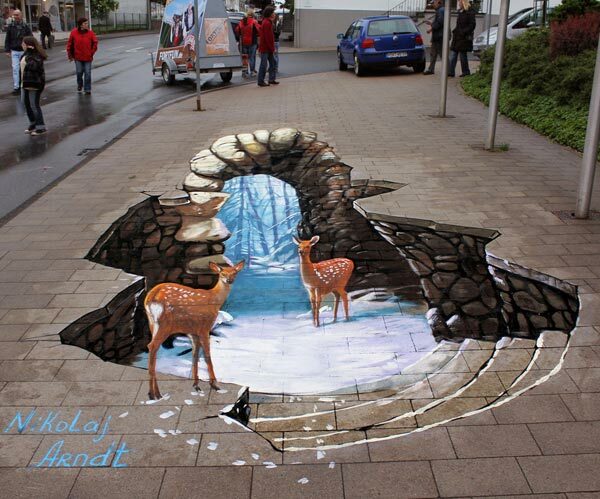 Certainly art in any form looks flawless if drawn artfully. 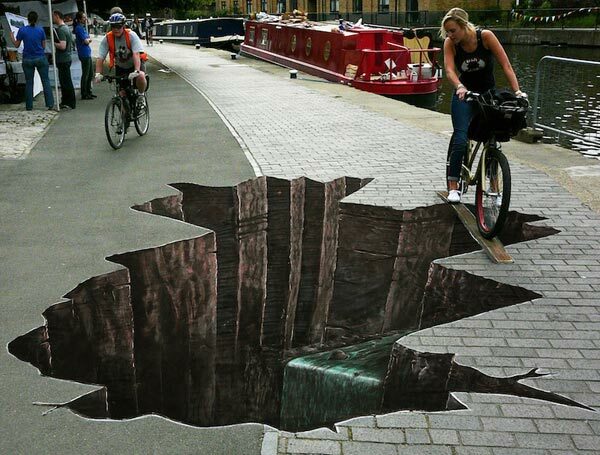 Next articleMajor EarthQuake Waves Felt after 80 Years in Nepal local said!